I just can’t get enough of the lace-ups. These lace-up heel sandals are the must have summer going out shoe for all your festive events. I recently bought these online from Zara for a summer wedding this weekend. Can’t wait to wear these bad boys out, so I picked out some more of my fav lace-ups for under $100 for you guys to shop below! 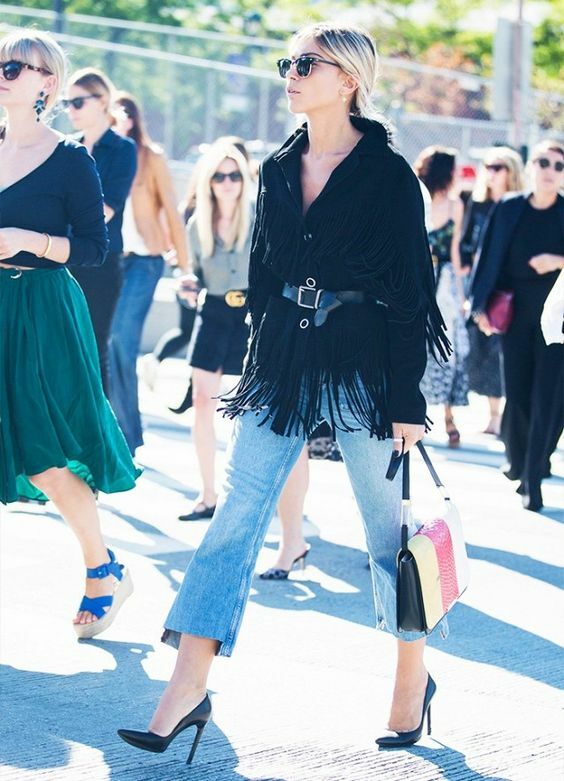 Sheer, sheer, sheer, and more sheer (and maybe a little fringe and denim) is all you need to be wearing (or not wearing) at Coachella. While I had major FOMO over the weekend, I still couldn’t resist looking at what everyone was wearing. Coachella fashion kicks off all the festival inspiration for the summer, and I’ve rounded up the top three trends for festival season including all the major key pieces. Styling tip: the one key for festival fashion is accessorize! Accessorize with a head piece, hair accessories, choker, statement jewelry, belts, scarves, & of course face jewelry (like-Body Bauble). Shop the festival looks below! 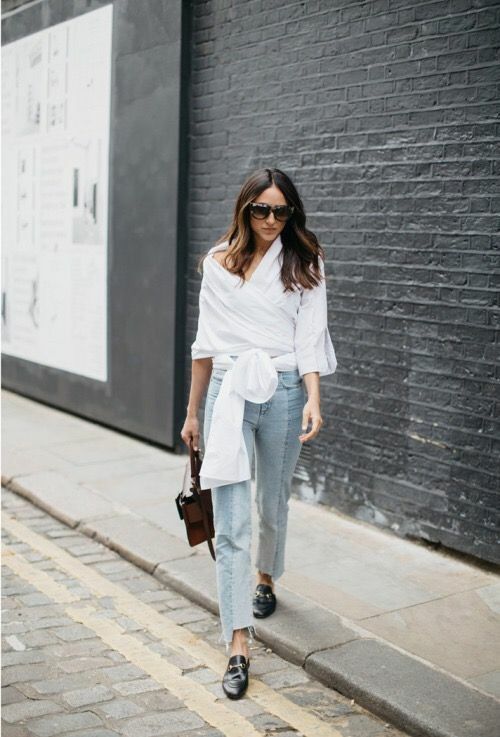 For today’s #TrendTuesday, mules/slides are the must have shoe for spring. 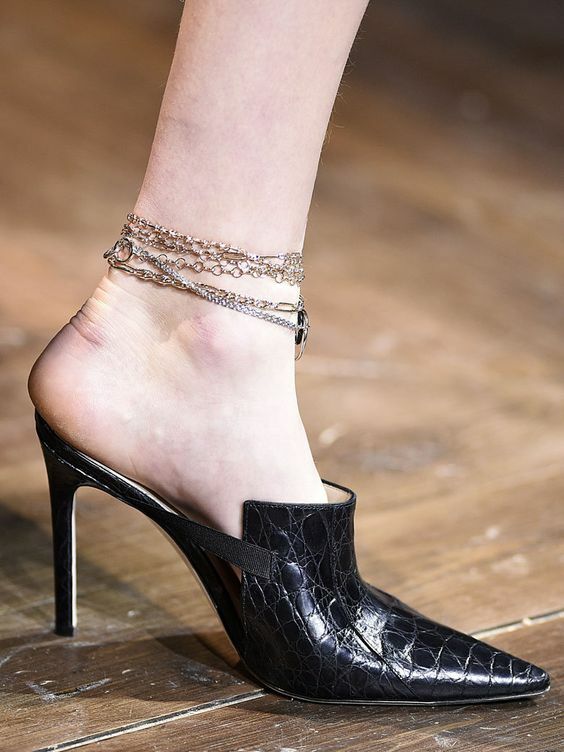 Even though it may not feel like spring yet here in Chicago, we can still dream about wearing these right? There are so many amazing styles to shop- flat slides, heels, pointy-toe, open-toe, leather, fringe, tortoise, embellished, and suede. I’ve picked out all my favorite slides/mules to shop below! 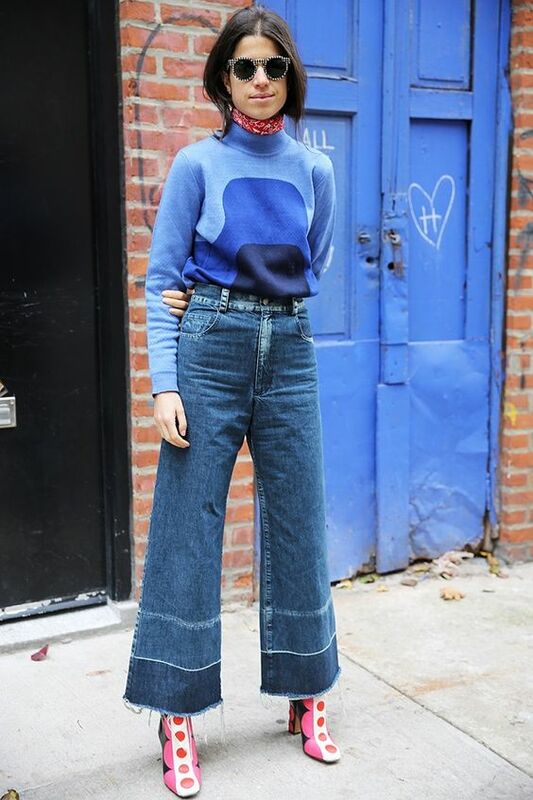 Raw hem, crop, and flare are all the details that make up the new denim trend. 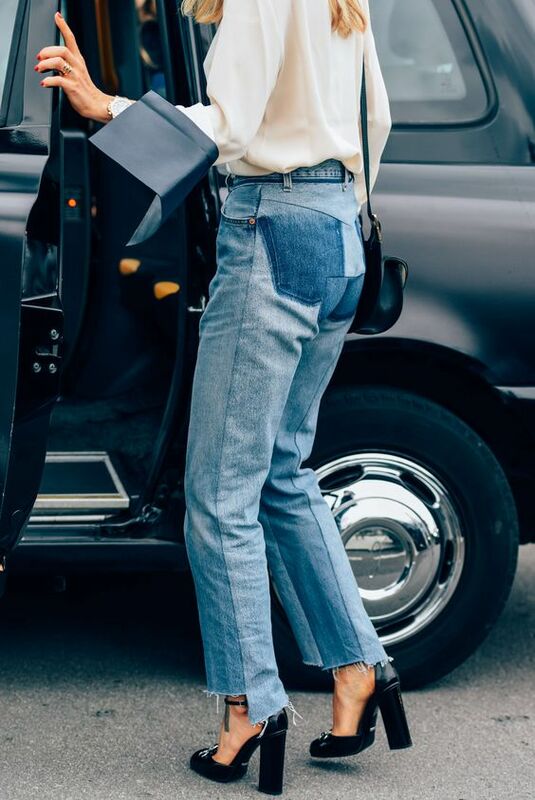 The cropped kick flare denim have been seen on many street style goers during fashion month, and also a great piece to transition into spring. 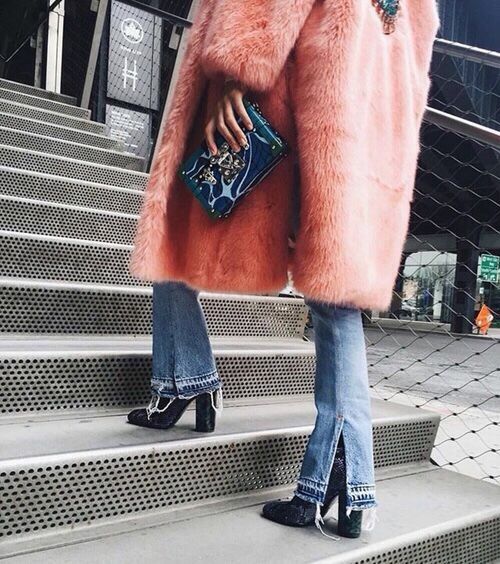 Styling tip: These pants are the best way to show off your shoes, so make sure to wear a killer pair of statement boots or heels. 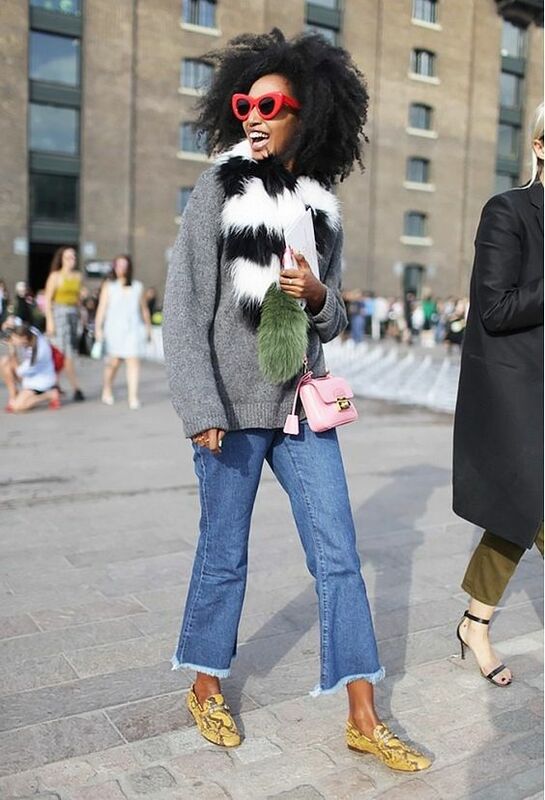 Find out more on how to style the trend and shop the perfect pair below!